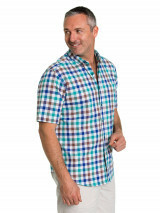 The Devlin Shirt has a fresh, beachy look and is the perfect addition to your summer wardrobe. 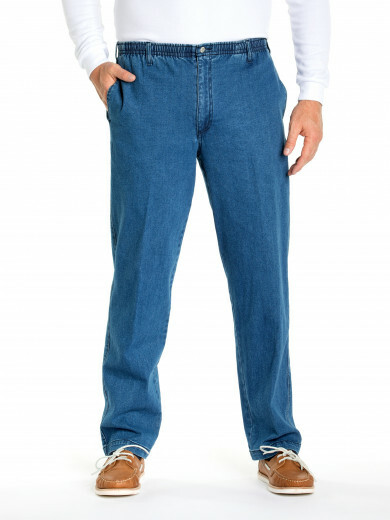 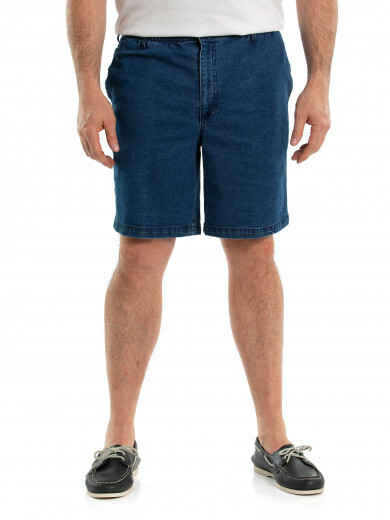 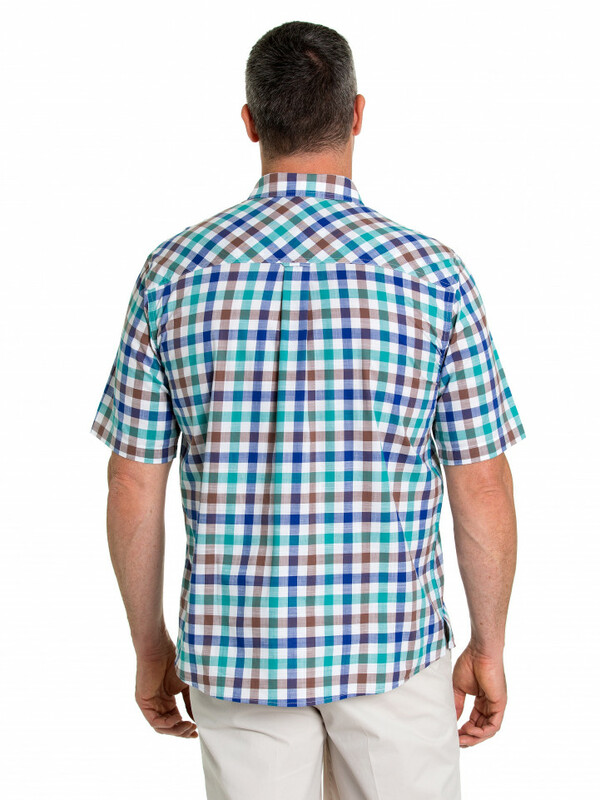 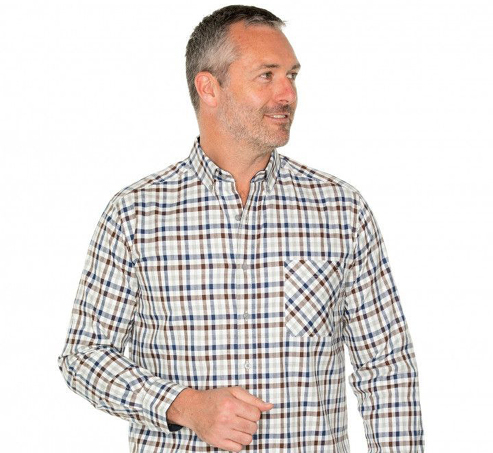 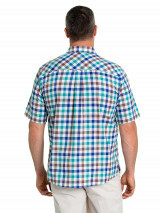 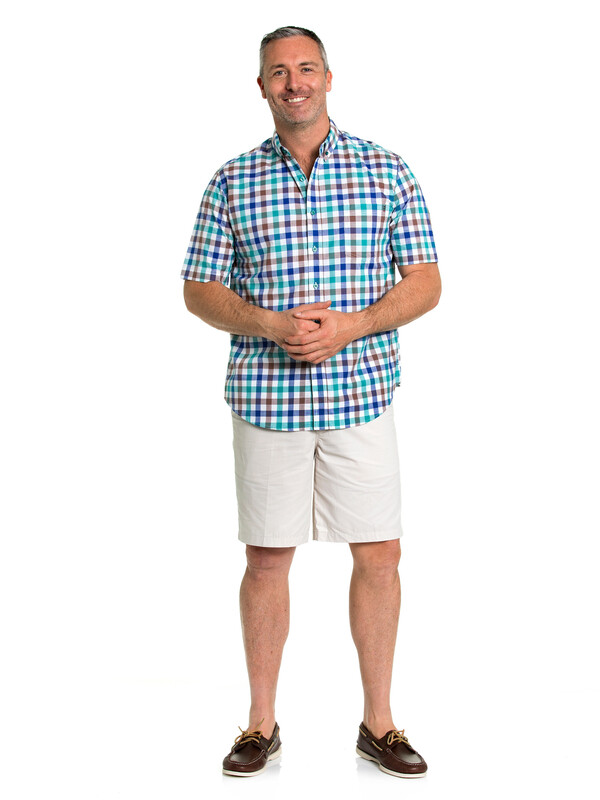 It's crafted from 100% cotton and features a classic checked pattern. 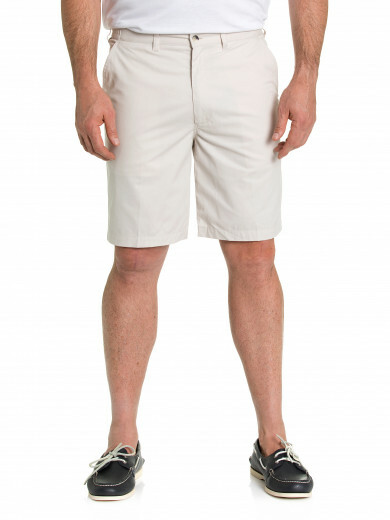 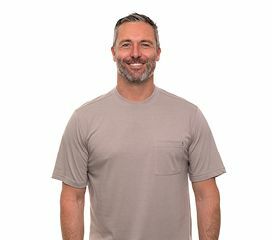 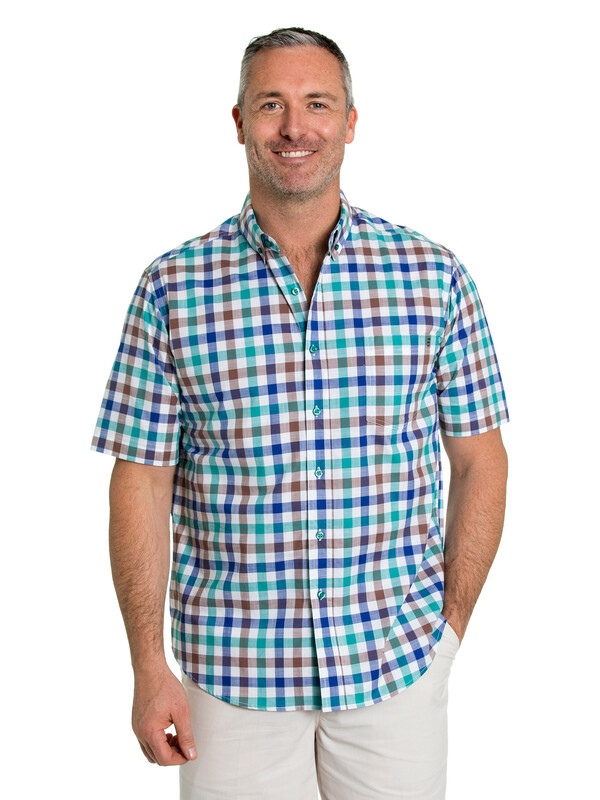 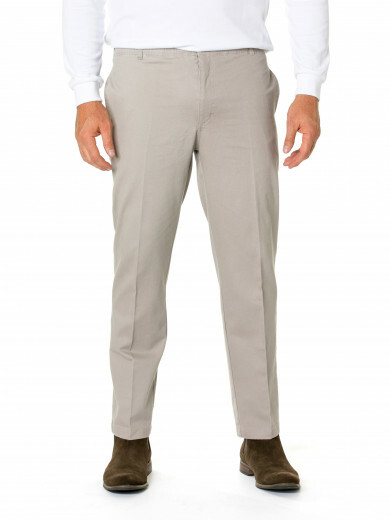 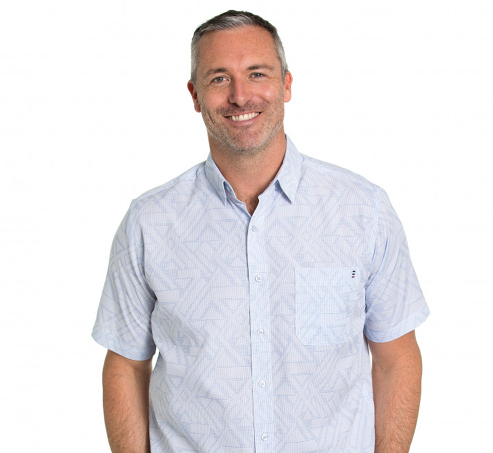 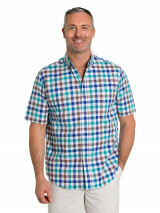 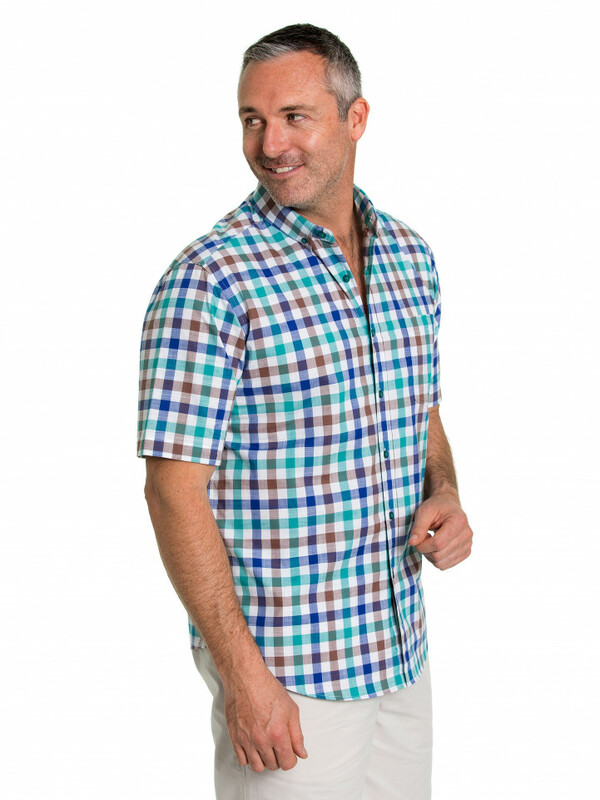 The shirt also features a chest pocket, a woven trim and has a regular fit.